First, please make sure you have followed the instructions to to install the FullStory app in your Salesforce instance. A custom domain in Salesforce (called "My Domain") is required before you can use Lightning Components in Lightning pages. If already have a custom domain set up, skip to the next section, "Provide API Key". 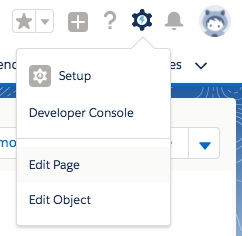 Click on the gear icon at the top right of your Salesforce Lightning page. Click on Setup from the dropdown. A new tab will open. Navigate to Settings > Company Settings on the left hand side nav bar and click on My Domain. Here, you’ll be able to see if you’ve set up a custom domain. If you haven’t please go through the instructions provided on that page to create a custom domain. Once successfully set up, you'll see this success image. 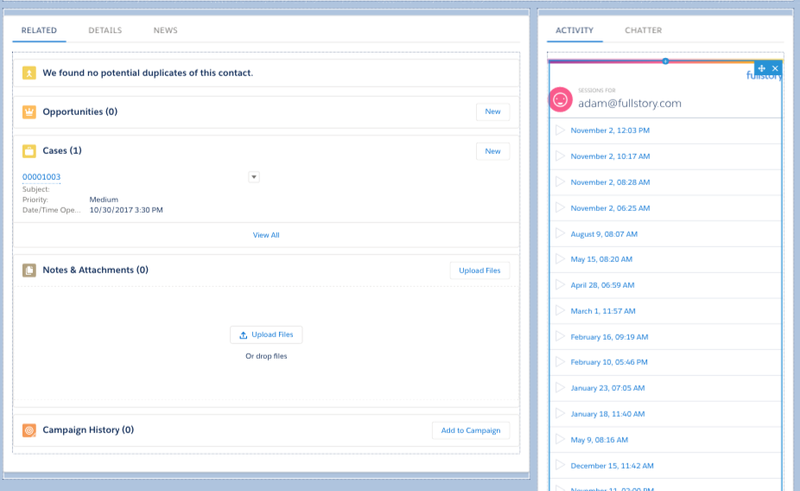 Once you’ve set up your custom domain, you'll need to provide your FullStory API key to the Salesforce integration. Login to FullStory and copy your API key from Settings. In the Salesforce Lightning UI, click on the app launcher and navigate to All Items > FullStory Settings. Paste your FullStory API key and click Save Now. The FullStory widget can be added to any of the following pages: Contacts, Leads, and Cases. The Lightning Components sidebar will appear. 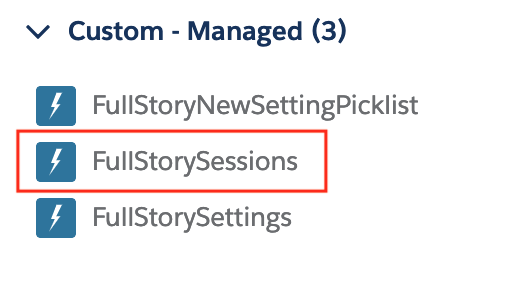 Drag and drop the “FullStory Sessions” component into your page. Now, whenever you have a contact, lead or case that matches the email address, you will have a list of sessions for that user. Simply click on the session link to be taken into FullStory to watch the session.